A new approach to cloud accounting software? I am writing this post without using the software I mention, so apologies if I am incorrect. Sage (a leading provider of accounts software) have recently extended their most popular product to the cloud. And they have done to in a way which seems to address a lot of concerns. My experience of cloud accounting software is that while it is functional and easy to use, it does lack some of the capabilities that desktop accounting software offered. What Sage appear to have done is taken their best product for SME – Sage 50 – and retained the best of both worlds. The news release at the link above suggests a new product, Sage Drive, allows the user to retain the desktop functions but store data in the cloud. This has several advantages. First, the sharing capabilities of the cloud are available once the data is stored there. 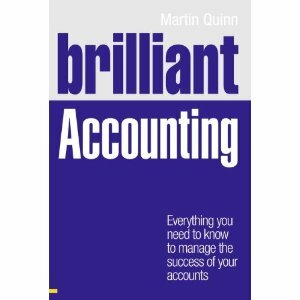 Second, existing functions are maintained and this may particularly suit the accountant users. Third, it may ease some security concerns accountants often mention with the cloud. From my understanding, only the data is cloud hosted. Some desktop software is still needed to make sense of the data.